Registration is now live for the sixth annual Legislative Day. 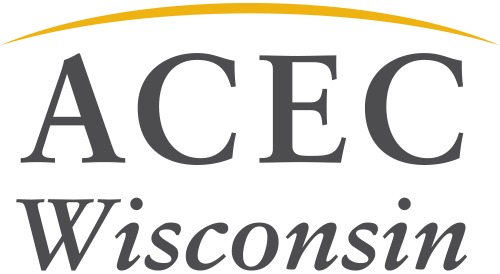 At Legislative Day, you will learn what advocacy means to ACEC WI and the engineering profession. Speakers include a national tax update from ACEC National, an elections forecast from pollster Charles Franklin and a legislative agenda update from the Wisconsin legislature. All members are encouraged to attend and to bring a co-worker. View more information here. Follow up the event with a free Advocacy Happy Hour immediately following Legislative Day!